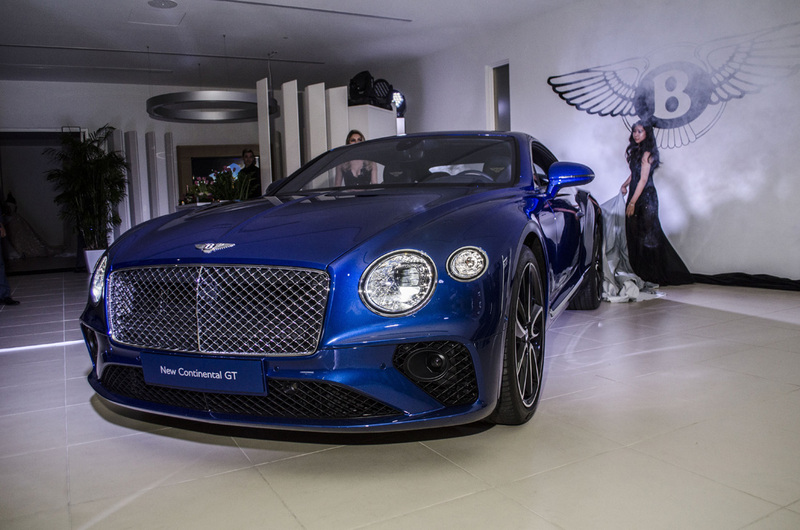 Car fanatics gathered recently at the Bentley Atlanta dealership to get a sneak peek at the new Continental GT. 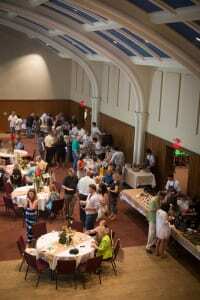 Peachtree Road Farmers Market’s annual events highlight farm-fresh ingredients. This year’s Sunday Supper is a sitdown dinner where Atlanta chefs put creative spins on local ingredients.